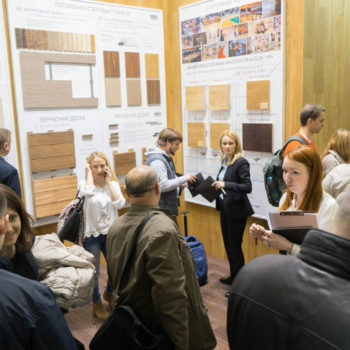 Held in early April, the MosBuild / WorldBuild Moscow 2016 international exhibition of building materials pleasantly surprised exhibitors by a record number of visitors. 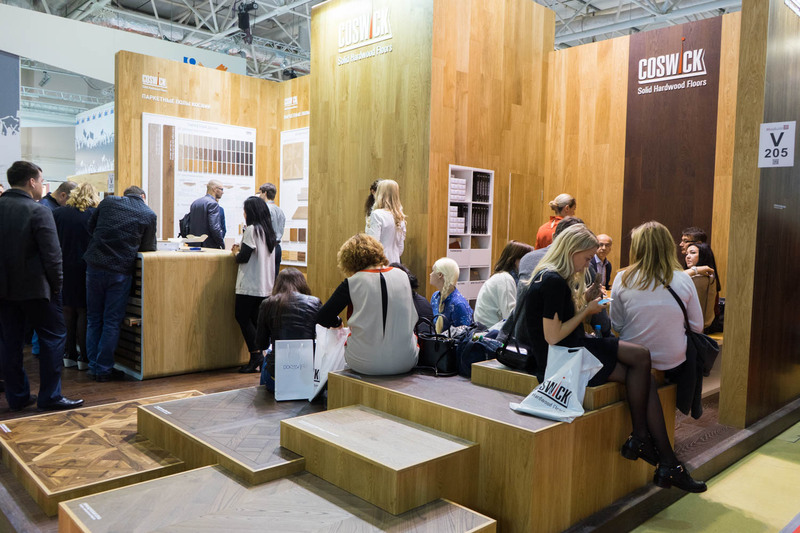 The Coswick stand attracted a huge number of potential customers – from dealers and specialists in the field of architecture, to private buyers who were searching for high-quality floor coverings, parquet floors and finishing materials. 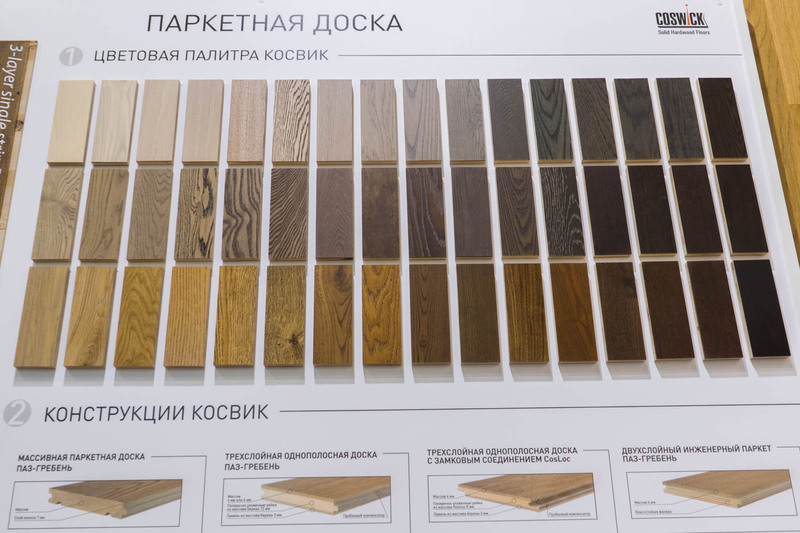 However, the reactions of direct consumers to Coswick products were the most informative and valuable. 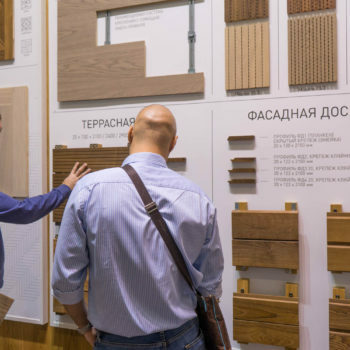 Therefore, we can say that the Russian market has “had enough” of cheap Chinese products, and a higher consumer culture has already started forming. 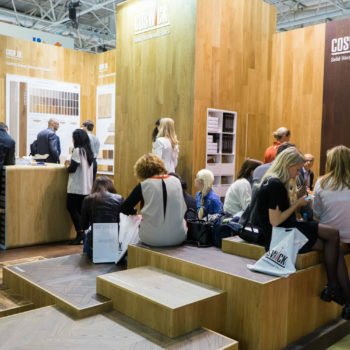 Many more people today, than just a year ago, are interested in quality, environmentally friendly products, design features, durability and properties of various coverings, as well as in the reputation of the manufacturer and the availability of accompanying products. 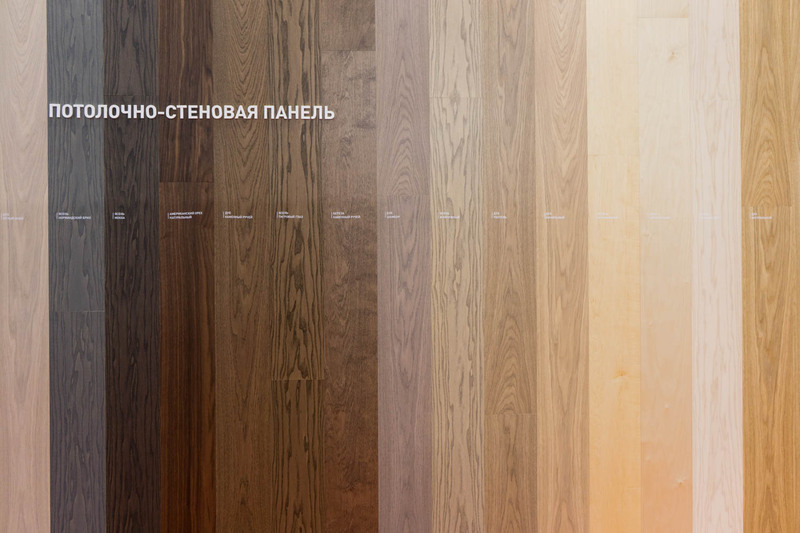 acoustic ceiling and wall panels. Decking and siding made of thermos-ash were met positively. 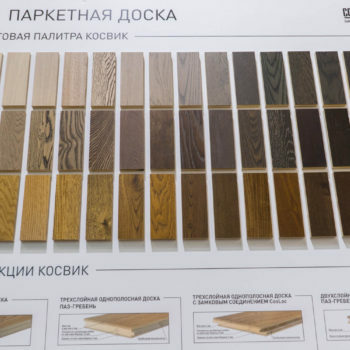 Customers instantly saw the good consumer and aesthetic qualities of these products made from fully natural materials. 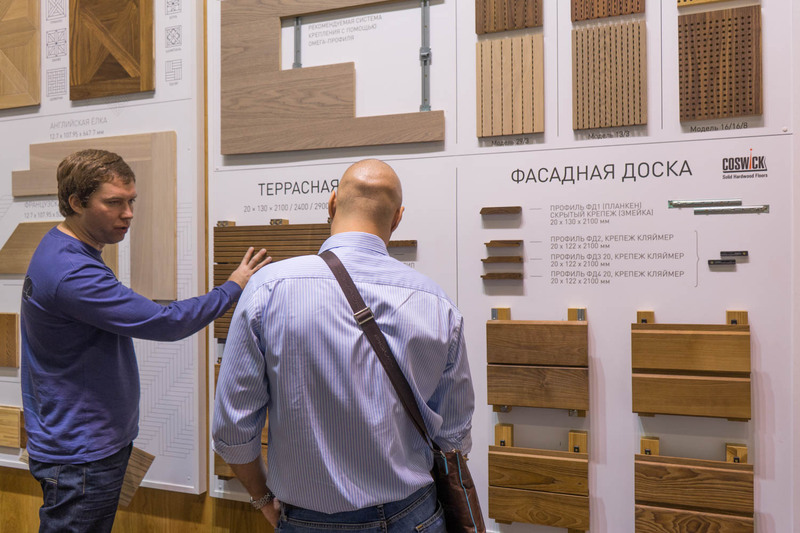 The potential buyers also appreciated the availability of the full range of care products for thermos-boards. 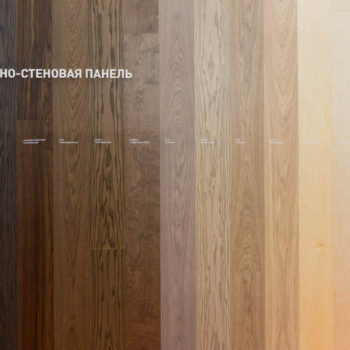 Guests at our stand also learned about the most high-technology products offered by our company, such as sports flooring and acoustic panels. 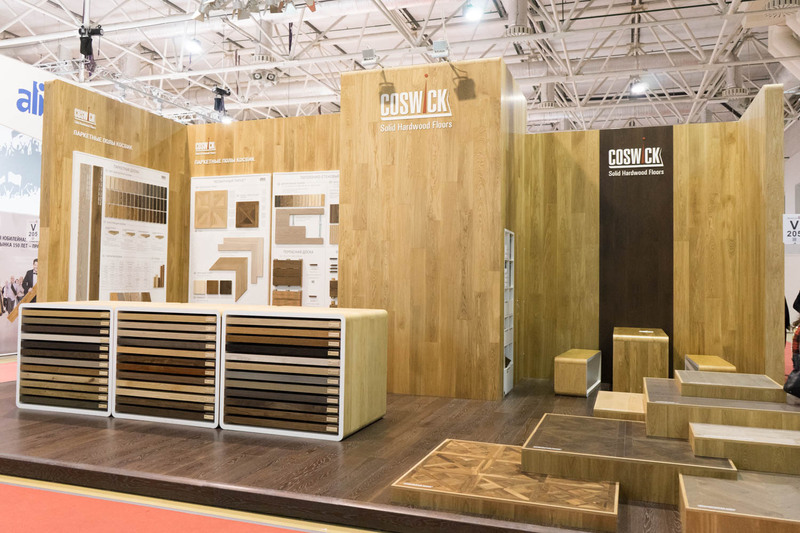 Six designs of Coswick Sports Floors of different levels, with European EN 14904 Compliance Certificates, were presented at the exhibition. 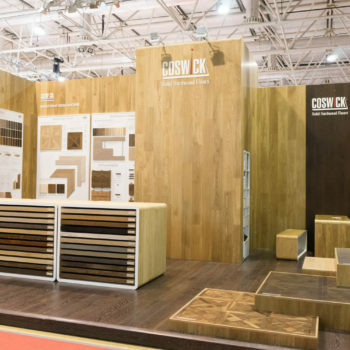 There was also a presentation made on Coswick Acoustic Panels, designed for controlling the acoustic properties of a wide range of premises – from meeting rooms to concert halls. 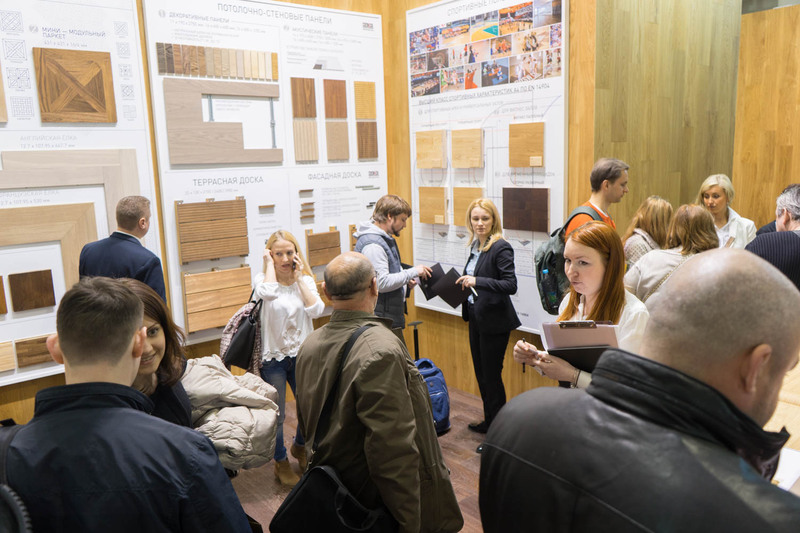 The Coswick Company would like to thank the visitors of our stand for showing such a positive interest in our products, and hopes that the constructive dialogue with experts will lead to new large projects – using Coswick materials.